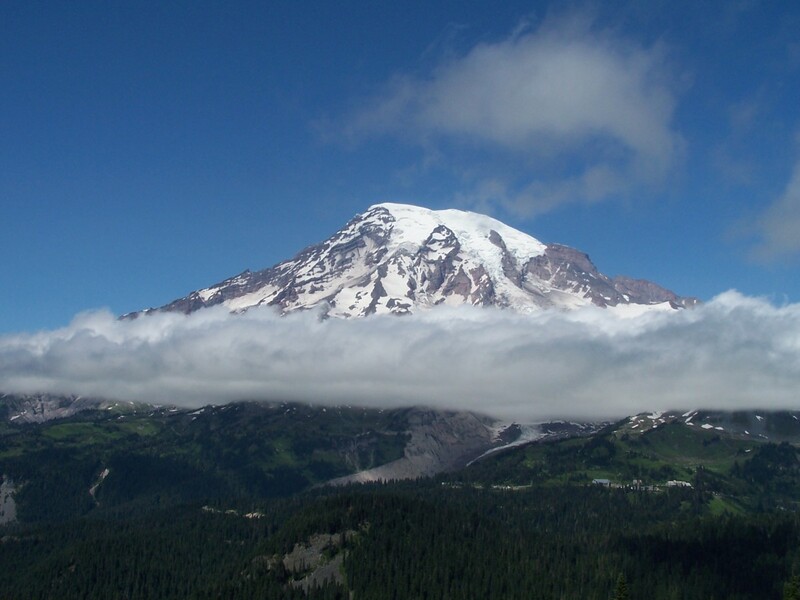 In the past many wild plants were used as food sources as well as being a medicine cabinet of natural remedies. Over the years wild foods have become too often forgotten and the modern diet usually consists of food that has been processed and packaged, food that can cost a lot of money to buy. 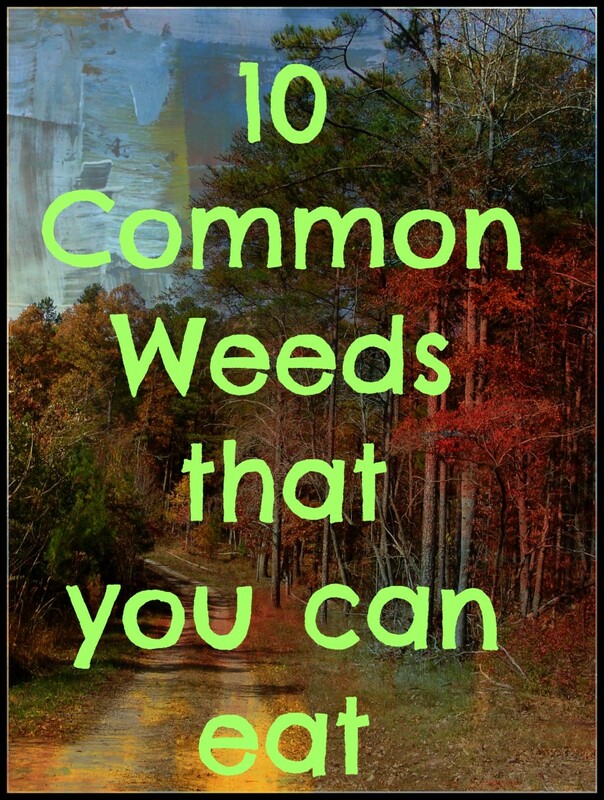 But plants you can gather in the countryside are free and usually better for our health than what is so often on offer. They are out there simply waiting for you to go and gather what you need. British author Richard Mabey wrote Food For Free that was first published back in 1972 but has become a classic reference work on the subject of foraging for what you can find growing wild that is edible. He also includes many herbs that can be used as natural remedies or in the kitchen, and often for both uses. If you live in the northern hemisphere, and in many cases if you live elsewhere, because many of the plants I am writing about have spread worldwide, you may be able to find most, if not all of the selection detailed here. 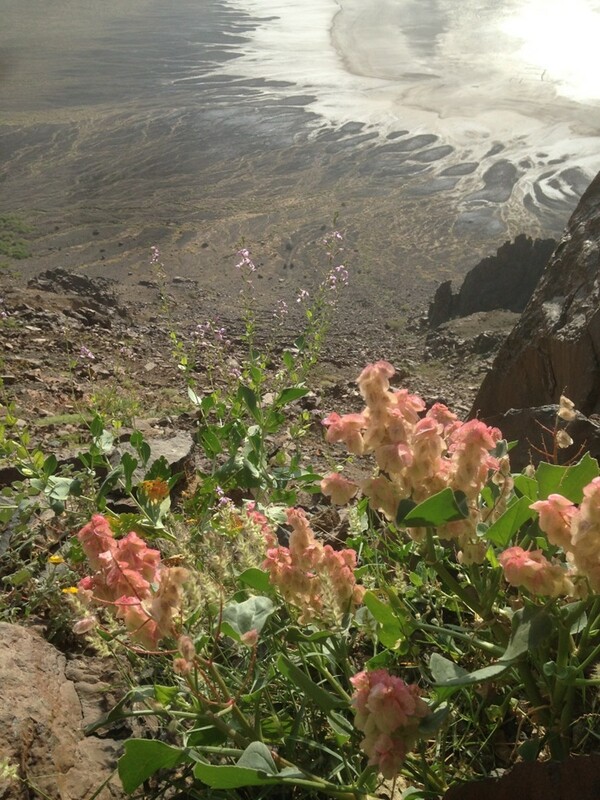 But first a word of warning: it is very important to remember when collecting wild plants for consumption to only collect them from places away from the dangers of pollution from road fumes and from anywhere where they may have been sprayed with pesticides. 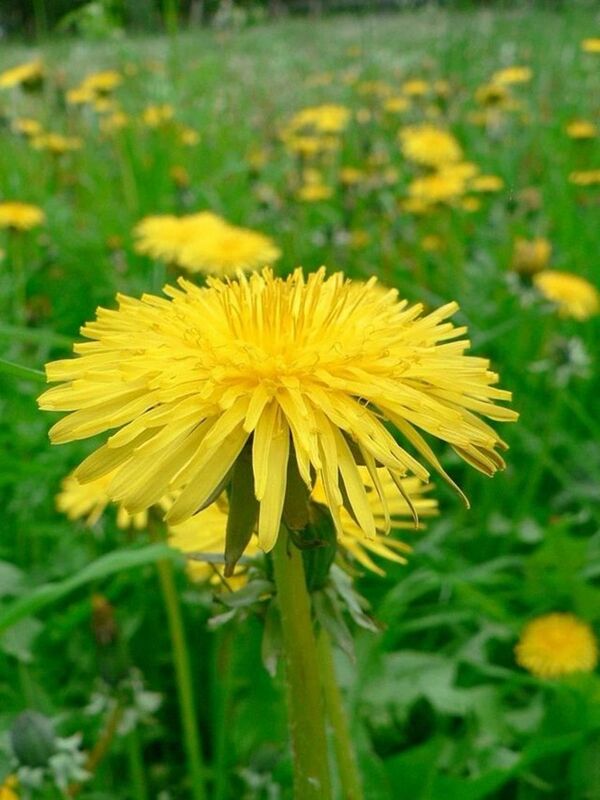 The Dandelion (Taraxacum officinale) is too well known to need much of a description but what is perhaps not so well known is that this common weed is a source of food and can be used for its medicinal properties. Dandelion leaves, stems and flowers can be eaten as a salad and the plant can be cultivated and blanched like Endives or Chicory by heaping up soil around the growing leaves to make them more palatable. Dandelion leaves can also be cooked as greens. The flowers are good as the base for making a homemade wine, and the roots can be dug up, dried and roasted, and then ground up to make a coffee substitute. Dandelion coffee is a lot better for you because it doesn't contain caffeine. The Dandelion has diuretic properties and is good for any condition in which eliminating water from the body is required. 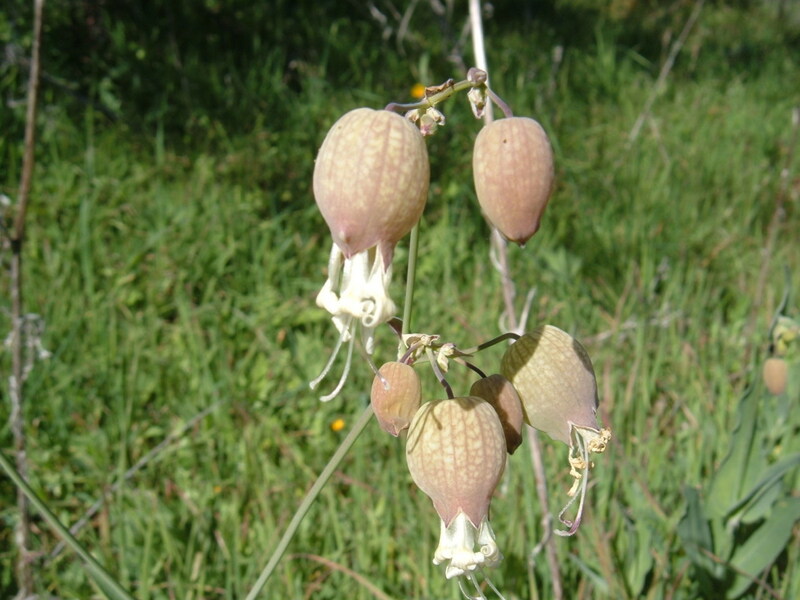 As a medicinal herb the plant has been used to treat liver and gallbladder disease and for acne and eczema. The white sap can be applied to warts, corns and verrucas to help destroy these growths. One very common annual wild flower that grows in most countries now, although only in the rainy season in hot ones, is the Chickweed (Stellaria media). 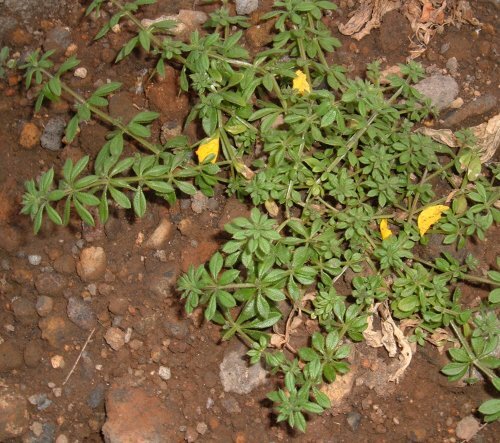 This little plant is found in profusion in gardens, waste ground, cultivated land, along footpaths and even in the cracks in pavements. 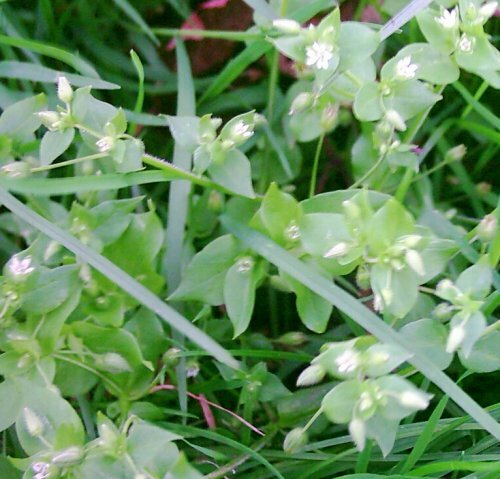 Chickweed has tiny white flowers and delicate straggling stems and grows best in the winter months. 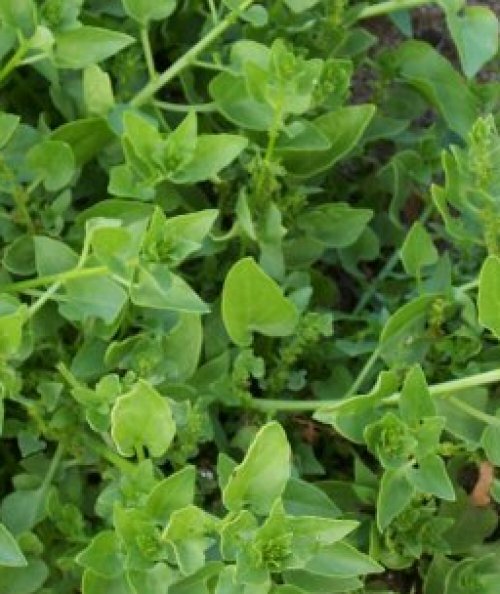 Although Chickweed is regarded as a weed it is actually an excellent salad plant and a herb with medicinal properties, Chickweed can be eaten fresh in salads and in sandwiches or as a garnish, as well as being added to soups or cooked as greens and served with a knob of butter. It contains A, C and B vitamins and calcium and potassium and is very good as a tonic food for cage birds and poultry, hence its name. Chickweed can be used as an infusion to treat coughs and externally as a wash for rashes and sore skin. In the same family as the Dandelion and also found growing as a weed in some places is the Milk Thistle (Silybum marianum), which is unmistakeable with its white-veined prickly foliage and rose-purple flowers. It can grow quite large in good conditions and is an attractive plant that you are unlikely to pass by without noticing. It was once cultivated as a pot-herb and commonly eaten. 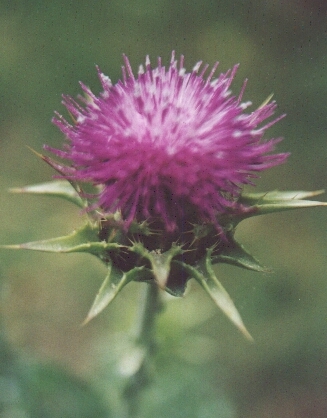 The leaves of Milk Thistle can be trimmed to remove the prickles and cooked as greens, the stems can be peeled, soaked in water to remove their bitterness and finally stewed, and the flower heads can have the spiny outer bracts removed and can then be eaten like small Globe Artichokes. The seeds of Milk Thistle are used to make a herb tea that is highly recommended as a liver tonic and as a remedy for treating diseases of this vital organ. Milk Thistle is also used to combat coughs, travel sickness and depression and it is said that it helps protect the body from damage by toxins such as alcohol. Speaking of herbs that are used as remedies for depression, the St John's Wort has become well known as the natural alternative to Prozac. The Perforate St John's Wort (Hypericum perforatum) is the most commonly found and used species but others like the Canary Island St John's Wort (Hypericum canariense) also contain hypericin, which is the substance that has an antidepressant effect. Because of this property that the herb has I included it in my book Herbs of the Northern Shaman - A Guide to Mind-altering Plants of the Northern Hemisphere, which was republished by O-Books in 2012, after originally being published by Loompanics Unlimited in 2002. All of the St John's Worts have golden-yellow flowers with conspicuous stamens and flower in late spring and summer. 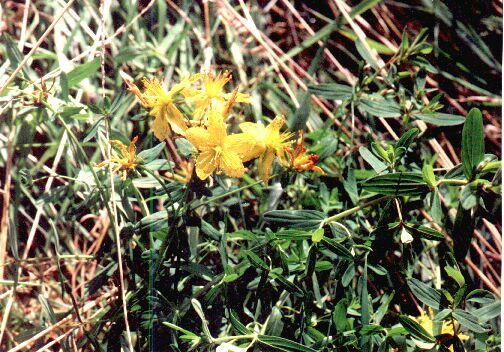 The Perforate St John's Wort grows in grassy places, in fields, on railway banks, along pathways and on waste ground and forms clumps.This herb is also used as a remedy for nervous disorders, bed-wetting in children, and also for stomach problems like gastritis, and it is made into an infusion of leaves and flowers. St John's Wort should not be taken if you are pregnant, nor should it be consumed along with other antidepressants. 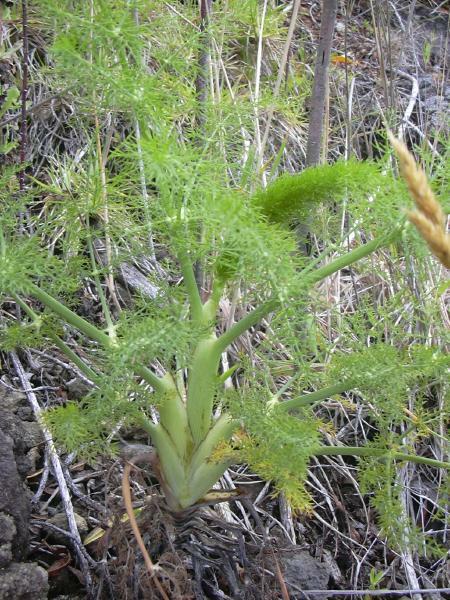 A plant that always cheers me up just by seeing its delightful feathery leaves and smelling the delicious aniseed aroma if it is lightly crushed is the Fennel (Foeniculum vulgare), which is often found growing wild on waste ground and grassy places, especially on the coast. Fennel is easy to recognise with its feathery aniseed-perfumed leaves and yellow-green flowers carried in umbels. Fennel seeds make a great herbal tea, as well as being useful in the kitchen for adding to curries and other spicy dishes, whilst the chopped leaves are excellent with oily fish and in sauces. Besides being a great flavouring, Fennel is good for the digestion as well as being used as a remedy for coughs. Fennel has a long history of being used as an aid to slimming. The tea is antiseptic and is a treatment for flatulence, constipation and to repair damage done to the liver by too much alcohol. Fennel also helps lower blood pressure, improves the memory and is even said to have aphrodisiac properties. Another useful plant found growing by the sea and on waste ground is the Sea Beet or Wild Spinach (Beta vulgaris) and the closely related B. procumbens. The Wild Spinach is the ancestor of all cultivated beets, chards and spinach varieties and tastes just as good, cooked as greens and served with butter.Make sure to wash it well before cooking though. From a plant that can be served as greens to another - the Stinging Nettle (Urtica dioica). Although this common plant is known for being able to cause painful inflammation if accidentally touched when it is cooked it is rendered harmless and is actually a very nutritious food containing iron, which would help ward off anaemia. The leaves can be collected whilst wearing gloves and can either be used for cooking purposes or dried to be stored for making Nettle tea. 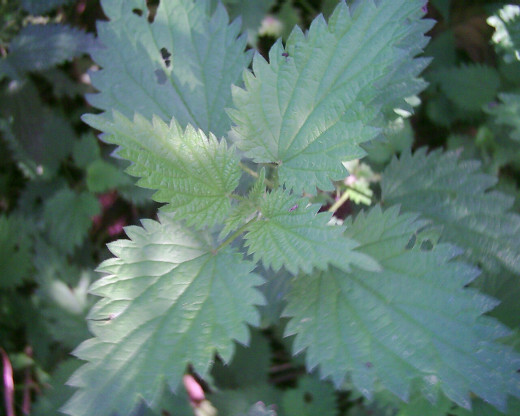 As a herbal remedy the Nettle is used to treat rheumatism, sciatica and to improve the circulation. It is also good for lowering the blood pressure. The leaves and shoots can be used for making Nettle beer as well. Finally in this short introduction to foraging for wild plants, there is the Goosegrass or Cleavers (Galium aparine), which is found growing at the bottoms of hedges and on banks, in waste places, along paths, in garden borders as a weed, and anywhere it can cling and straggle its climbing stems over. Before the plant gets too tough and goes to seed the leaves and young shoots can also be cooked as a vegetable. The seeds can be toasted and ground up to form another coffee substitute minus caffeine. There are very many other trees, bushes, wild flowers and fungi that are worth collecting and using too but not enough room to cover them here. If you can get hold of Food For Free, the book mentioned earlier, it is an excellent place to find out a lot more and there are plenty of other very good sources of information on foraging for wild foods. Happy gathering! Would like to subscribe to your blog. Yes, I did know that and wine is good made with them too. I have made a lot of it in the past. Thanks for posting and voting up and sharing! Thank you, Au fait! Yes, it isn't true that there is not enough food in the world but people simply do not know what wild plants and fruits they can eat any more! What a fantastic list you've collected! This would be very useful to a lot of people, especially people who are homeless right now. Thousands of people are still homeless in our country as a result of the 2008 crash including families with children. 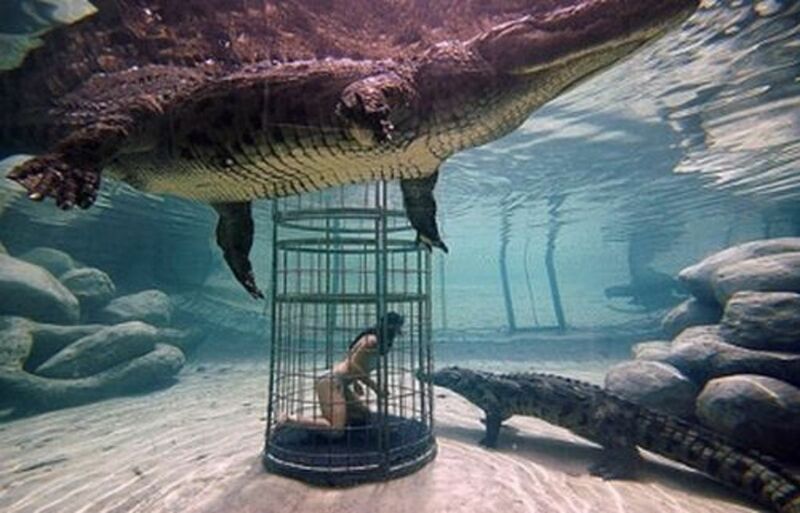 This would be so much better than dumpster diving for food. Wikipedia lists 19 of the main tent cities in our country, but there are more. 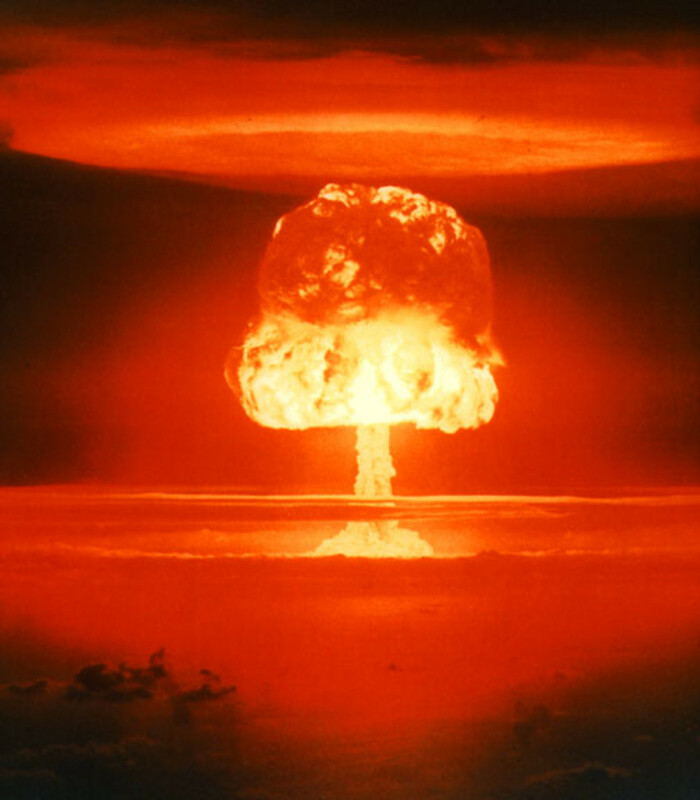 Voted you up and useful and will share. Wow! Very useful and informative information. I knew about some of these but have been pleasantly surprised by others. Almost everything mentioned here is actually growing in my yard right now. I'll have to give a few of these a try.